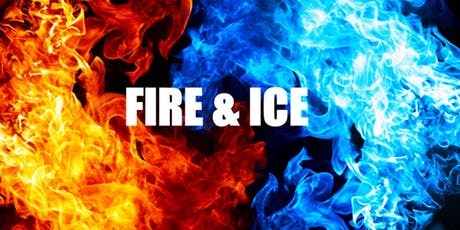 Our Fire & Ice Party returns for its 3rd year! Cozy up to our outdoor fire pits while sipping on specialty cocktails from our hand-carved ice bars! Dance the night away to music by Groove Events, indulge on menu favorites, try local craft beers, and enjoy local entertainment. Tickets are $20 and include 2 tokens for food or drink. Additional tokens may be purchased onsite.